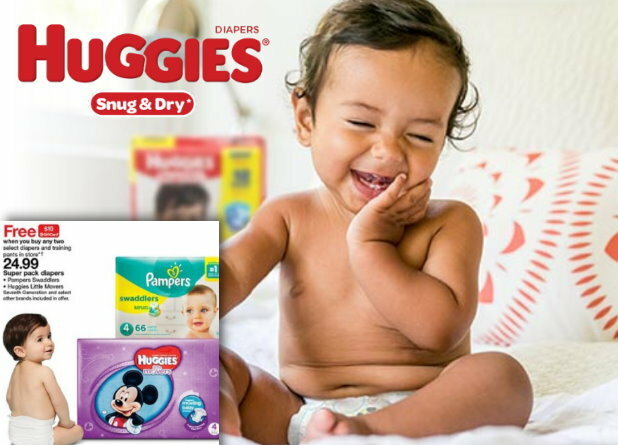 We have two new printable coupons available to save on Aveeno baby products…. 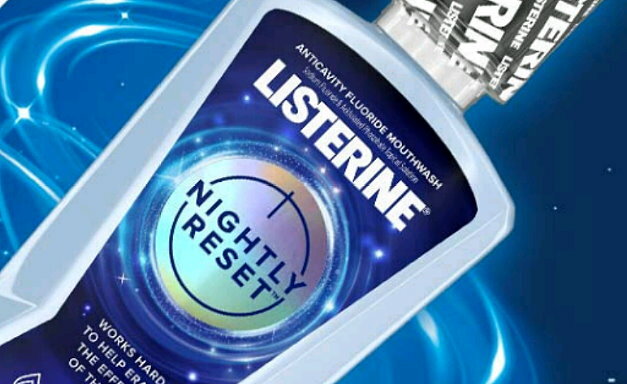 Even better, there are some extra savings to be had at Target on these products. 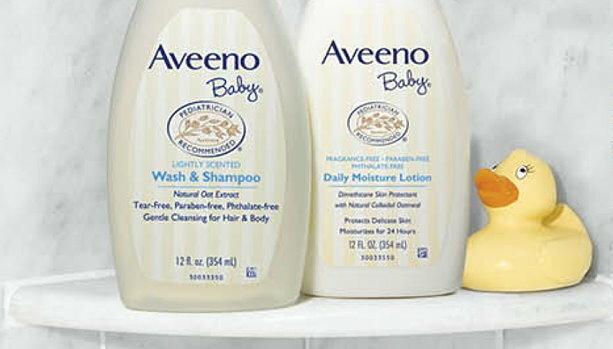 Thru 1/19, Target is offering up a FREE $5 Gift Card when you buy 3 Aveeno Baby products with prices starting at $6.99. 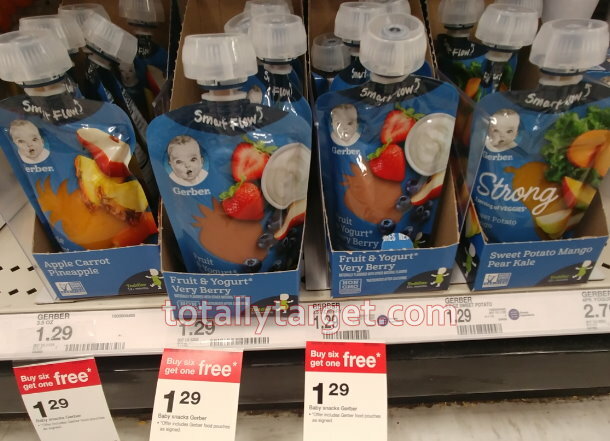 Even better, this week thru 1/12 Target is offering up a B6G1 FREE on select Gerber baby food. You can’t use a coupon on an item made free by a sale, so you will need to buy 9 …. 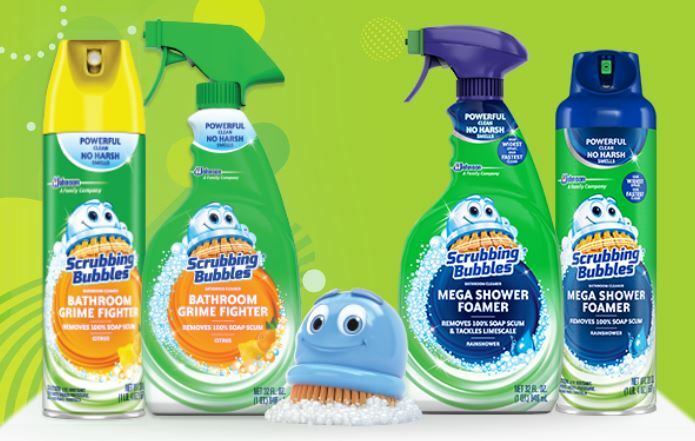 Even better, all of these products count towards the spending requirement for our in-ad Target coupon for a FREE $15 Gift Card wyb $50+ Household Essentials (or find in Target app) that is valid thru 1/12. 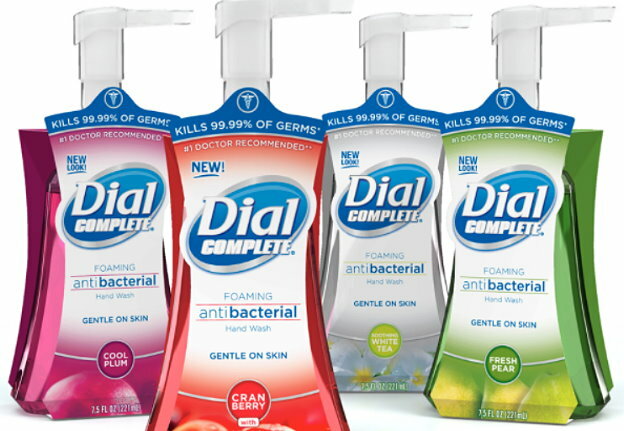 If you are a fan of these products, they are typically very pricey. However, if this is what works for you, we have a new cartwheel offer and an in-ad Target coupon to make for a triple stack and rare savings of 40%…. 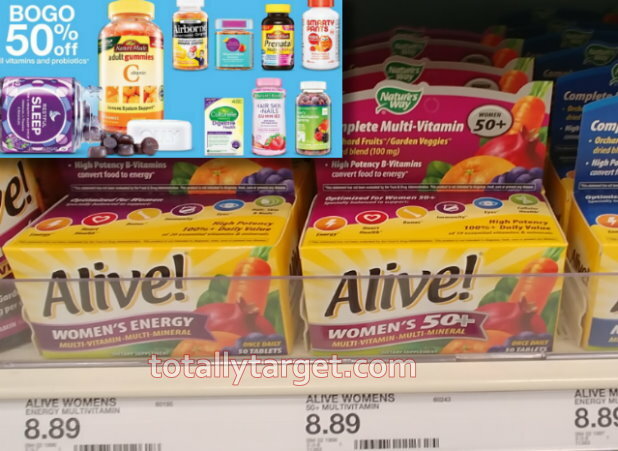 There’s a nice new Target cartwheel offer available to save 20% Off Alive! Mutli-vitamins. We have a high-value coupon to stack, and even better – this week thru 1/12 Target is offering up a B1G1 50% off vitamins to make for a big discount…. Keep in mind the B1G1 50% offer is truly on ALL Vitamins and Pro-biotics, and you can check out my post HERE for more great deals on other brands. 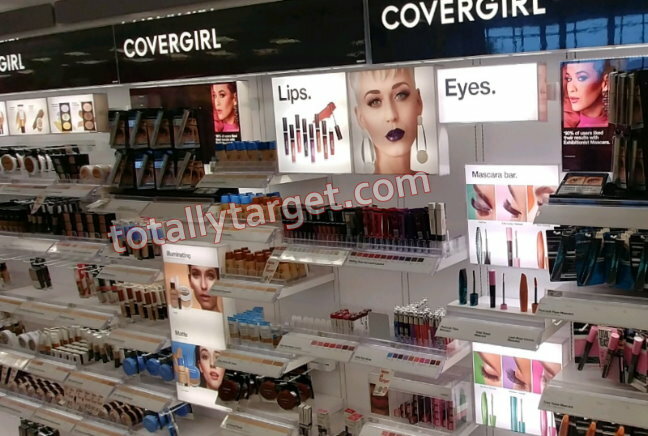 Target sells eye cosmetics in stores with prices starting at $3.99, so as low as .99 after coupon. However, sometimes it’s a better deal to price match since online prices can be lower. 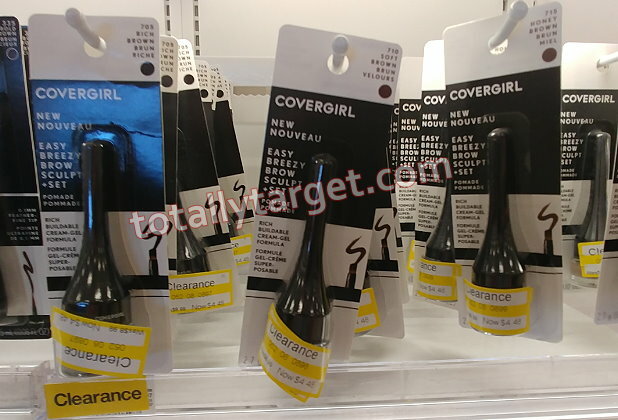 Just for example the Black Onyx shade of the CoverGirl Perfect Point Eyeliner is priced $4.99 in stores, but is only $2.94 online…..
Also to note, there has been a lot of clearance in cosmetics lately, including CoverGirl products. There are discounts up to 50% off already, plus with these new high-value coupons, you should be able to find some really nice deals. 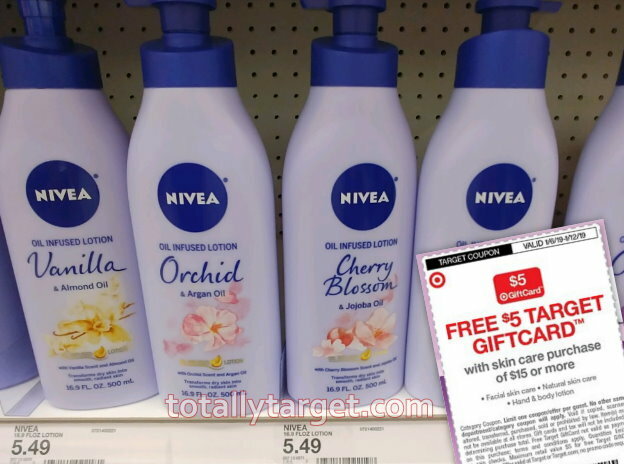 Even better, this week we have an in-ad Target coupon for a FREE $5 Gift Card when you buy $15 or more of select Skin Care to make for some nice savings….